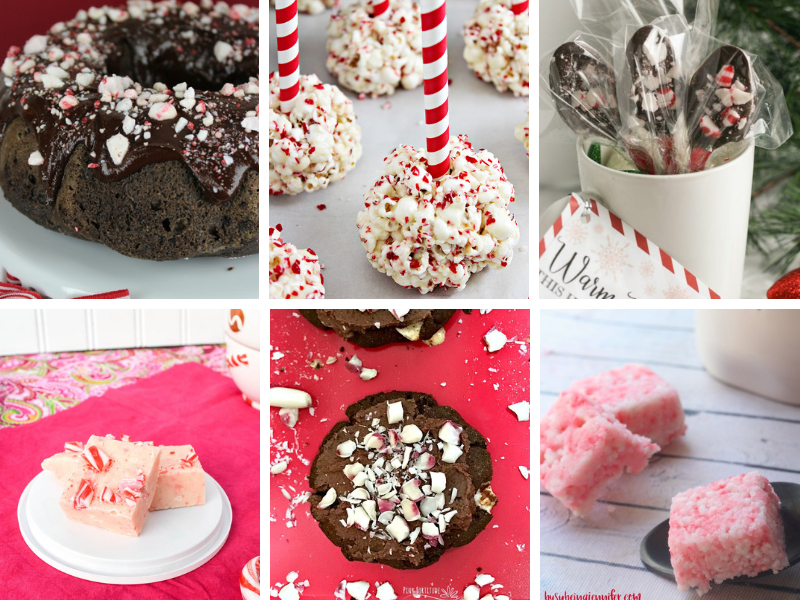 Peppermint dessert recipes are easy, sweet treats for Christmas and holidays. Candy canes and chocolate are a delicious pair in cakes, cookies and more! 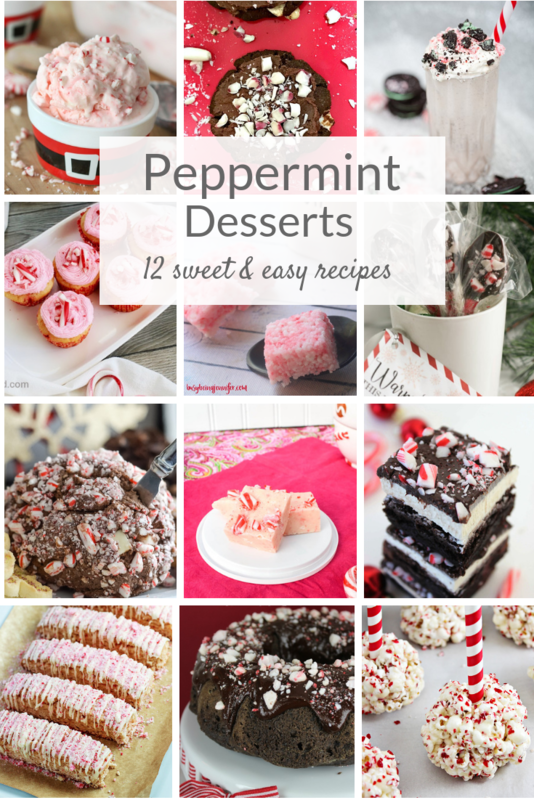 Peppermint dessert recipes are a must-have during the Christmas holiday season! 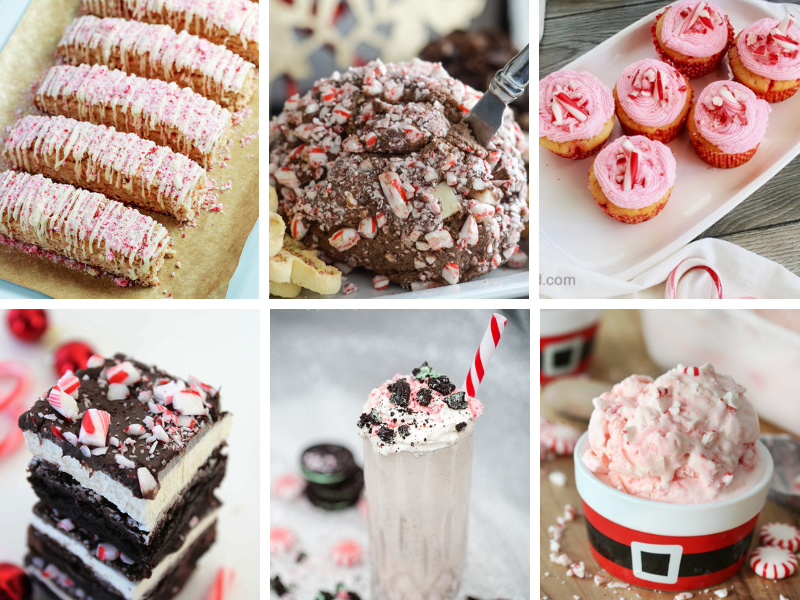 From brownies to cakes, cookies, even milkshakes, I’ve collected some delicious peppermint dessert recipes and sweet treats. Peppermint and chocolate is my favorite flavor combination, especially during this time of the year, and I can’t get enough! 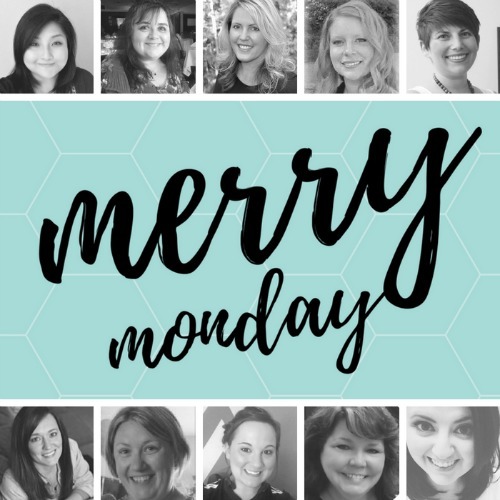 Now, on to the Merry Monday Link Party #234! Recipes – Soups, holiday drinks and cocktails, slow-cooker recipes. Home – Holiday home tours and holiday tablescapes, New Year’s Eve decorations. Winter decorating ideas. Crafts & Activities – New Year’s crafts, decor, games, and printables. Snow day activities. 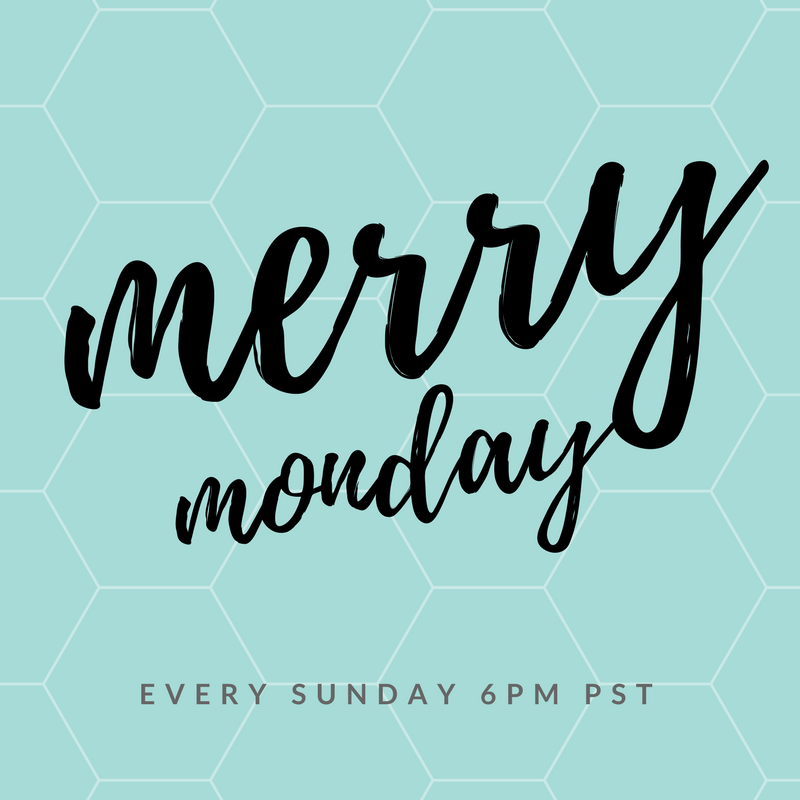 This entry was posted in Made It Myself, Merry Monday Link Party on December 16, 2018 by Two Purple Couches. Thank you so much for the party and for including my peppermint cupcakes! Thank you for featuring my Candy Cane Fudge recipe! I love peppermint! That ice cream… yum!! And the cupcakes! I’ve had way too many sweets lately. Me too, Carrie! I need a sweets detox soon, but these peppermint recipes all sound too good!